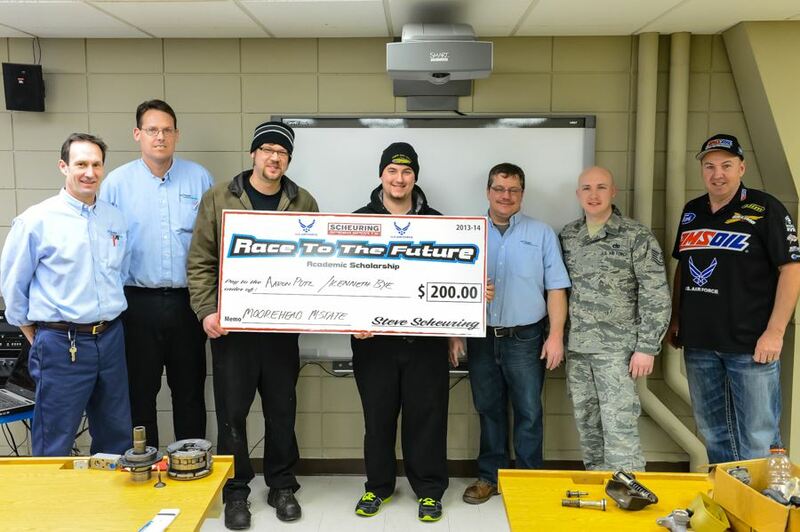 Aurora, Minn. – Steve Scheuring announced the continuation of his team’s partnership with the U.S. Air Force. This marks the team’s 14th year of its partnership. “I am extremely proud to represent the U.S. Air Force and help with their recruiting efforts,” Scheuring said.